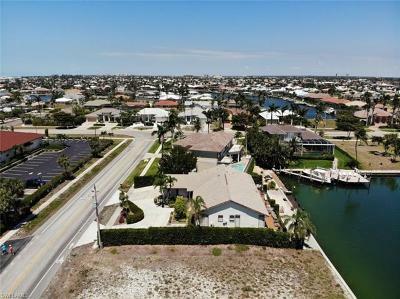 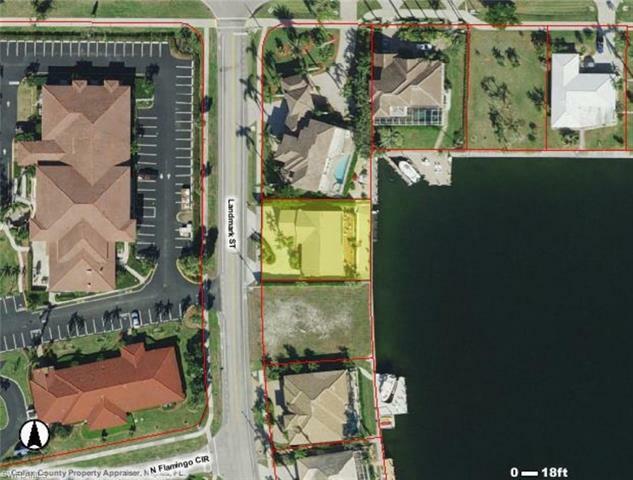 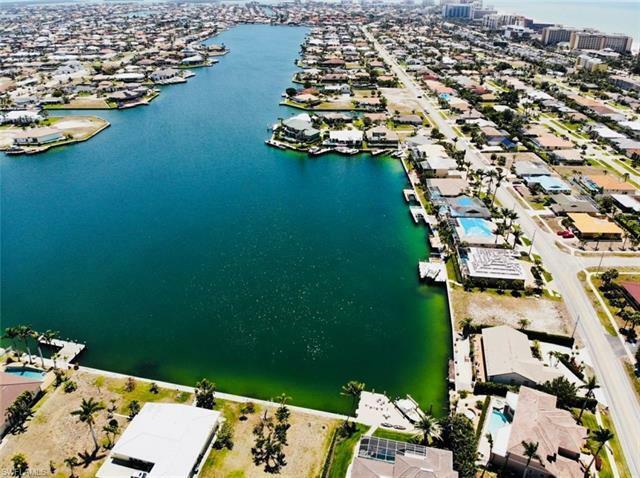 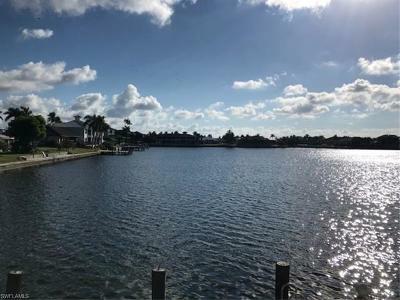 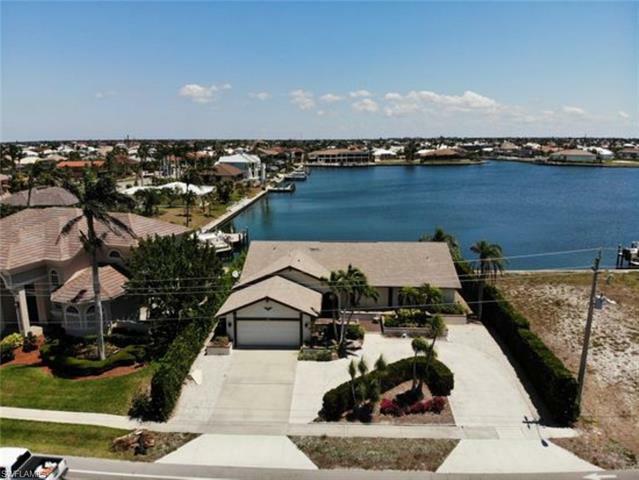 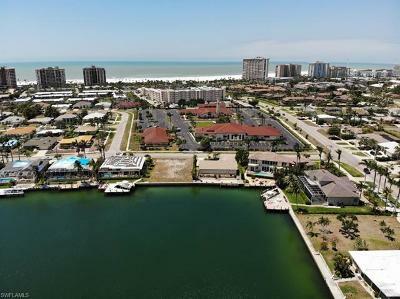 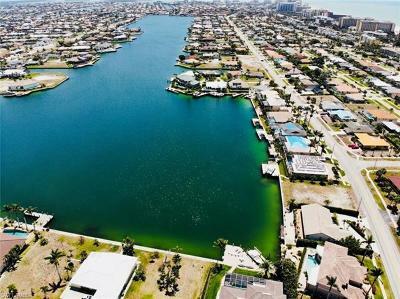 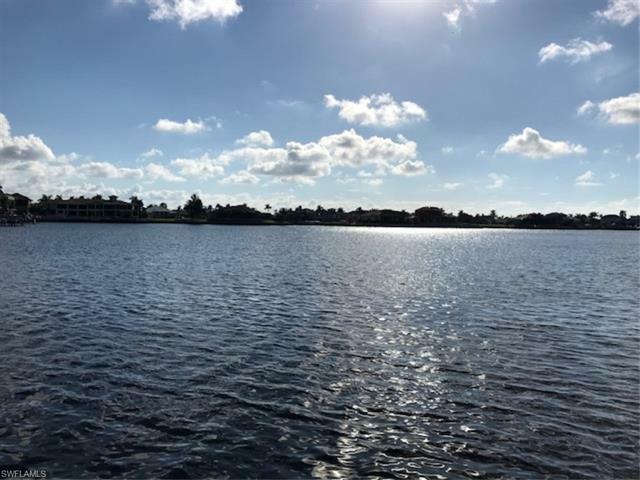 It is all about the view and location here on Marco and this home has both. 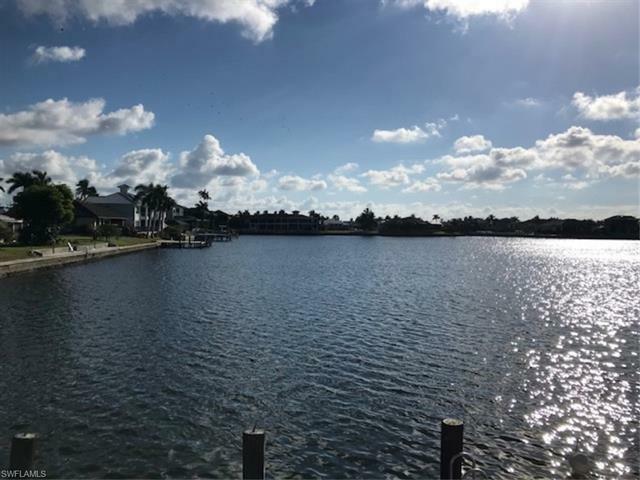 The waterview is outstanding and the sunrises are spectacular. The home is located next to the Catholic Church and you are a very short walk away from Residents' Beach. 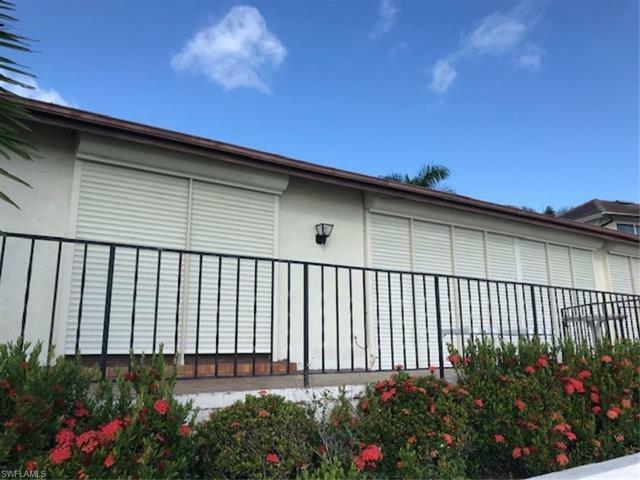 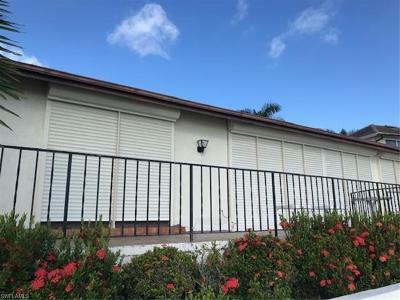 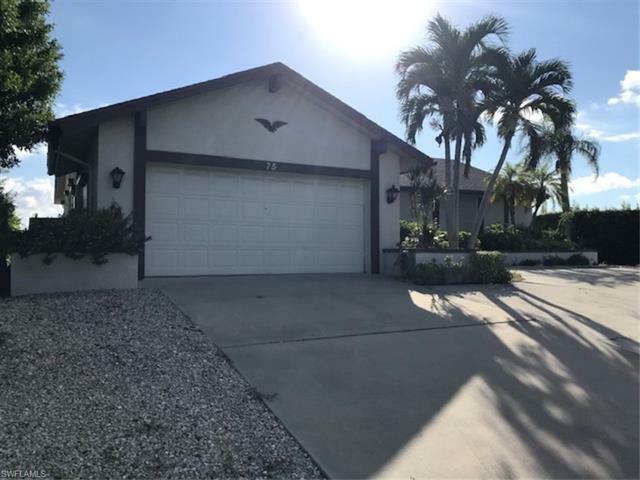 The real sizzle is the lot, but the home is in good shape and features excellent hurricane shutters on all of the openings. 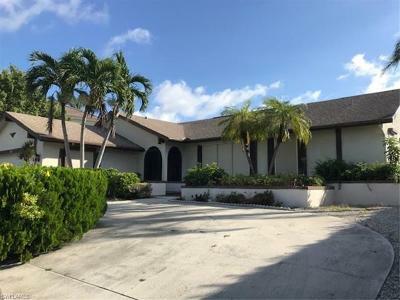 You could purchase this home now and either live in it or you could rent it to offset some costs. 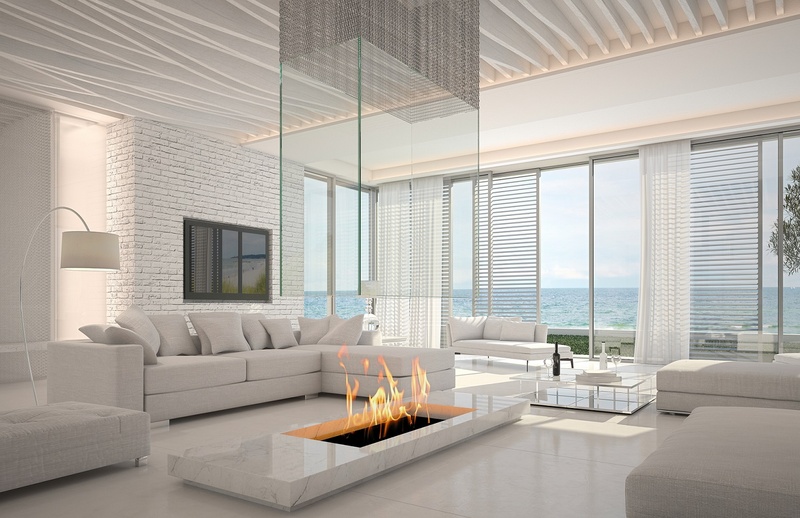 Then when you are ready you could raze it and build a new home worthy of the spectacular view. 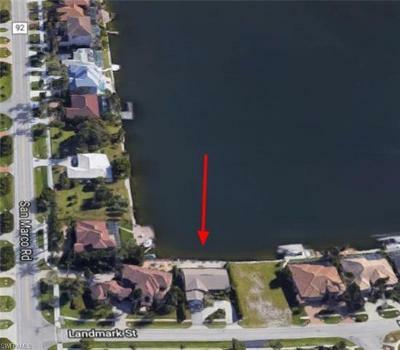 This is a great site for a homebuilder model or a spec home.